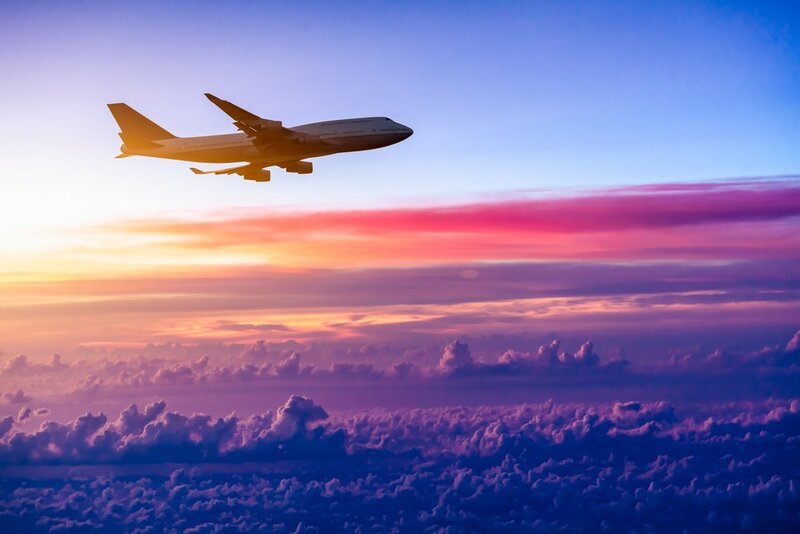 If you’re like a lot of travelers, you might have a favorite airline you usually travel with. Or maybe you’ve collected plenty of points and miles to make a reward booking you’ve been waiting for, but aren’t sure where to start looking for that coveted seat! So once you know which airline you want to fly on, or which fun product you want to try — what’s the best way to search for award availability? Luckily, we’ve done all the hard work so you can book award travel as seamlessly as possible. In this guide, we’ll show you just where to search for award space on specific airlines. We’ve broken down every major airline and summarized the best way to search for award space, and then put it all together in a concise table for your benefit. Below the table, there are sections that describe each search engine itself. We’ll also discuss the pros and cons of using each frequent flyer program to search for availability. This guide is perfect for travelers who know what airline they want to fly, but don’t really know where to start in the booking process. It’s truly the ultimate guide to searching for award availability. Did you know that some airline websites are horrible for booking award availability, while other websites have amazing search capabilities? To put it simply, each airline website is built differently and receives availability for different award seats. We did all the tough legwork up front, so now you know exactly which websites are best for booking particular flights! For example, Emirates Airlines is on many travelers’ bucket lists. However, heading to the Emirates Airlines website is not the most ideal way to go about booking their flights. Strangely enough, using Alaska Airlines or Japan Airlines is the best way to search for Emirates availability. Eurowings None Lufthansa Log in with your Lufthansa Miles & More Account. Note: You need a minimum of 7,000 miles to search award availability on Lufthansa. It’s important to notice that there are common “go-to” methods for booking certain awards. For example, British Airways is best for Oneworld partners, Aeroplan is best for Star Alliance partners, and Air France/KLM or Delta is best for SkyTeam partners. It’s a basic oversimplification that usually holds true. In the next sections, we’ll focus on finding award availability with some of the most common search engines, like British Airways for Oneworld partners and Aeroplan for Star Alliance partners. Aeroplan is an easy way to search for award space on Air Canada and all of its Star Alliance partners. Image courtesy of Air Canada. Aeroplan is one of the best ways to search for Star Alliance award space, whether you want to redeem Aeroplan miles or miles from other Star Alliance partners. Unlike United Airlines, they don’t have issues with showing phantom award space (seats that aren’t actually available to be booked as award tickets). The one downside that can make searching with United easier is that Aeroplan struggles at times when connecting flights are involved. If you are looking for Singapore Airlines award space, be aware that you cannot book Singapore Suites or first class awards with Aeroplan miles. You cannot book international business class awards on Singapore’s Boeing 777-300ER or Airbus A380 either. Doing so requires you to redeem Singapore KrisFlyer miles. bottom Line: Aeroplan might be THE go-to program when searching for Star Alliance award space. 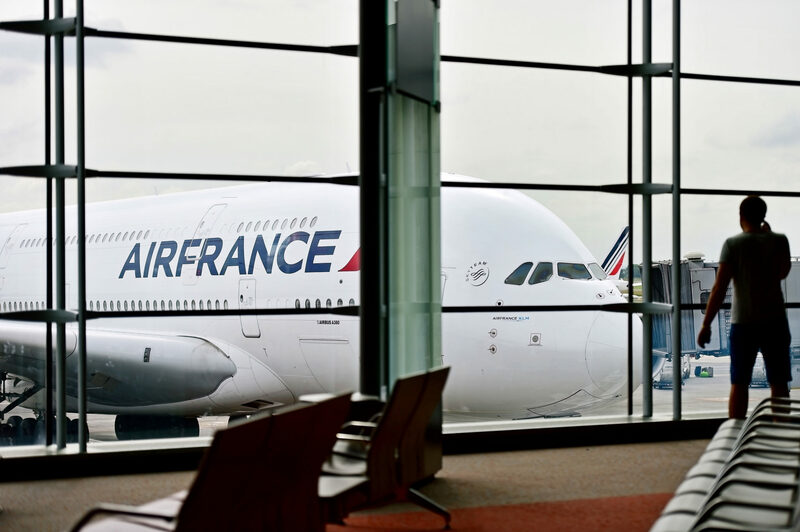 Air France/KLM Flying Blue is the best way to search for SkyTeam award space. Image courtesy of Shutterstock. The Air France/KLM Flying Blue program has a great online search function when you want to redeem Flying Blue miles. 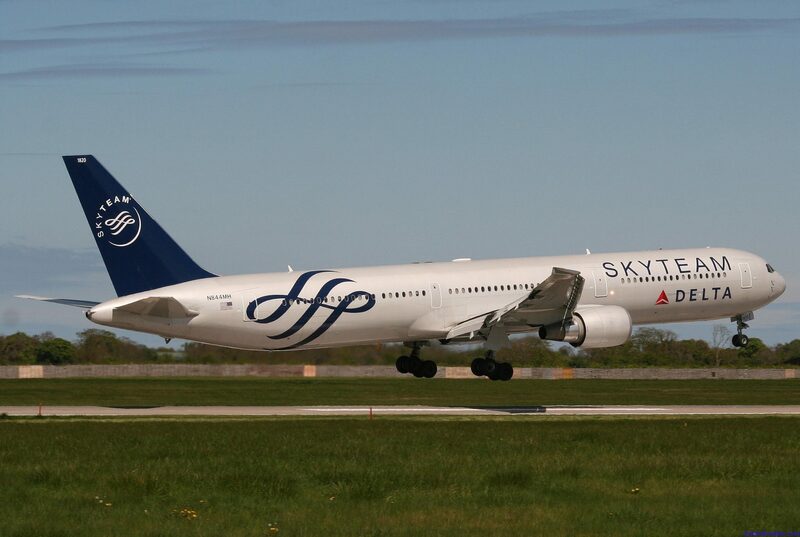 In fact, it’s probably the best way to search for SkyTeam partners when using miles from another SkyTeam program. However, Flying Blue does not show award space in their online search results for some of their partners. Let’s take a look at the best places to search for award space when you want to use your Flying Blue miles. Award space for some of Air France/KLM’s partners can be found on other sites (see the following chart). Once you have done this, you can call Flying Blue to book the award ticket. Bangkok Airways doesn’t get talked about in the United States much, but they have a solid reputation in Southeast Asia. Bottom Line: Air France/KLM Flying Blue is by far the best way to search for SkyTeam award space. Alaska Airlines has some great redemption options, and award space is easy to search online. Image courtesy of Shutterstock. Alaska Airlines is not part of a traditional airline alliance, but they have put together tons of individual partnerships that provide some great award booking opportunities — and their online award search capability is strong. You can find award space for almost all of Alaska’s partners directly on their website. The search results will display all of your options, but you can filter by airline if you’re trying to fly with a particular carrier. You’ll also notice that Alaska Airlines has different redemption rates for each partner. As a result, you have to consider not only the route, but also which partner airline you want to fly. Additionally, Alaska Airlines will only allow you to search for award tickets with the United States as your point of origin or destination. This means you can search for award flights from New York City (JFK) to Paris, but you would not be able to search for flights between Paris and Dubai. Alaska Airlines has 2 other partner airlines, but you won’t be able to search for their award space on Alaska’s site. To find award space on Cathay Pacific and LATAM, use British Airways’ online search tool, then call Alaska Airlines (1-800-252-7522) and provide the flight information to a customer service representative. The award space you find on British Airways for either Cathay Pacific or LATAM might not match what an Alaska Airlines representative will see. You can expect British Airways to see more award space than Alaska Airlines, so it’s a good idea to have a range of possible travel dates ready for the Alaska agent to search. 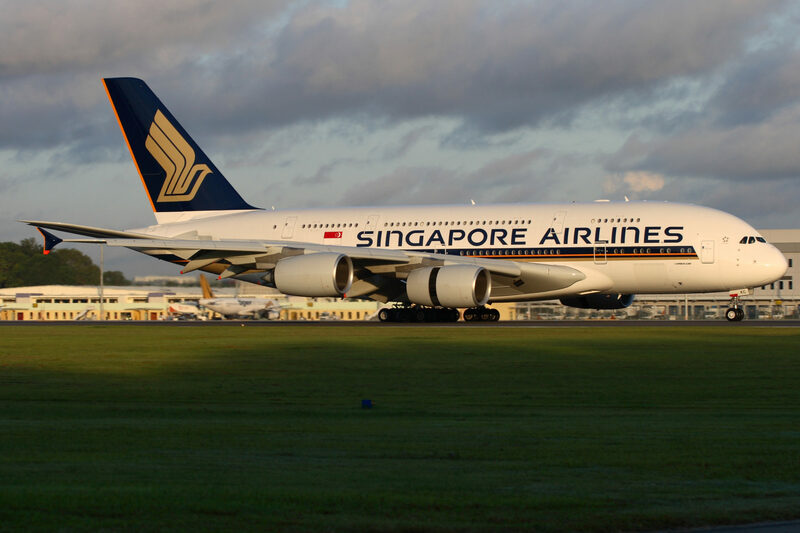 Alaska Airlines recently announced a partnership with Singapore Airlines, but at this time you cannot redeem Alaska miles for flights on Singapore Airlines. Once they add this capability, we’ll confirm the best way to search for award space and update with that information. ANA Mileage Club allows you to search for award space on tons of partner airlines. Image courtesy of ana.co.jp. 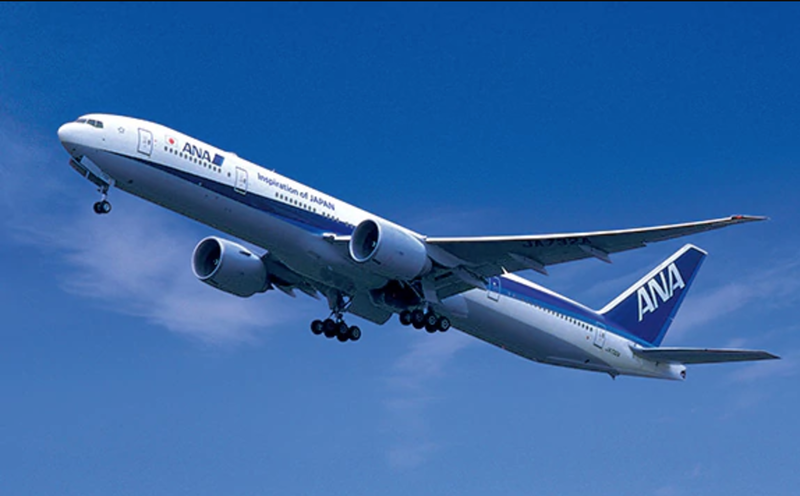 All Nippon Airways (ANA) is a member of the Star Alliance and has a strong online search tool that makes searching for award space easy. Keep in mind that ANA requires you to book round-trip awards. Like all Star Alliance members, ANA will not be able to book long-haul business class and first class awards on Singapore Airlines (see more under Air Canada Aeroplan). One thing to remember when booking with ANA Mileage Club: you will be responsible for paying carrier-imposed surcharges on many partner bookings. However, ANA Mileage Club often has some of the best redemption rates out there. If you need more miles in your ANA Mileage Club account, you can transfer either Amex Membership Rewards or Marriott Bonvoy points. Whether booking a first class flight on ANA or booking a fun partner award, ANA Mileage Club is a great program to know about. Hot Tip: Check out some of the best ways to redeem ANA Mileage Club miles for maximum value. American Airlines online award search capability is not as strong as some of its Oneworld partners; here, you can find award space on American’s own flights plus 8 of its partners. American Airlines’ online search has been known to show phantom award space on Finnair, so don’t transfer Marriott points until you have confirmed the award space actually exists and you have the award on hold. 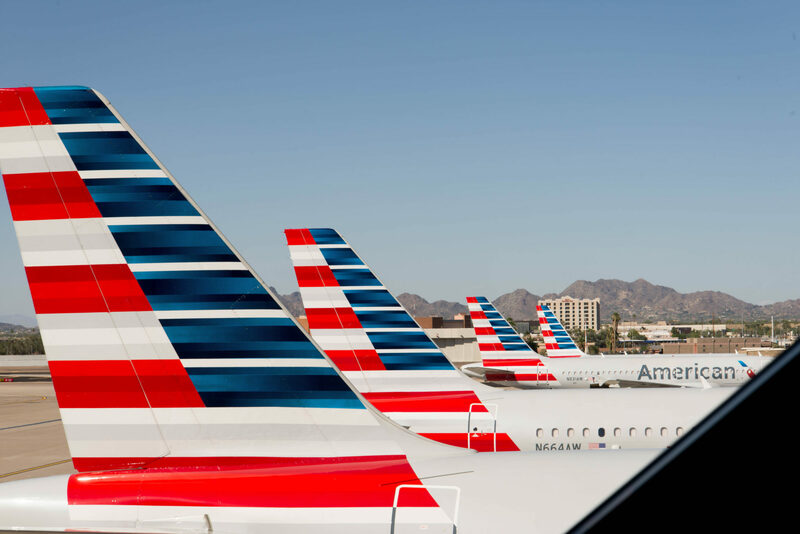 Some of the most popular ways to redeem American AAdvantage miles will require you to visit British Airways or Qantas to search for award space before calling American Airlines to complete the booking. American Airlines has several more partners that each require a specific method to find award space. Many require using a partner airline site, while some will require a call to American Airlines (1-800-433-7300) or the use of ExpertFlyer. If you want to book award flights on Air Tahiti Nui, your best bet is to use ExpertFlyer. This is a paid service that can show you if there is available award space — it’s much easier to use than calling American Airlines and asking them to search for you. One of the most popular ways to use American miles is to book Etihad first class or business class. To find space on Etihad, you need to search Etihad’s own website for Guest Saver space. American Airlines’ U.S. call center often does not see premium cabin Etihad award space, so you might have to contact the Australia call center on +61 02-9101-1948. The online search function of the British Airways Executive Club is probably the best way to search for Oneworld award space. 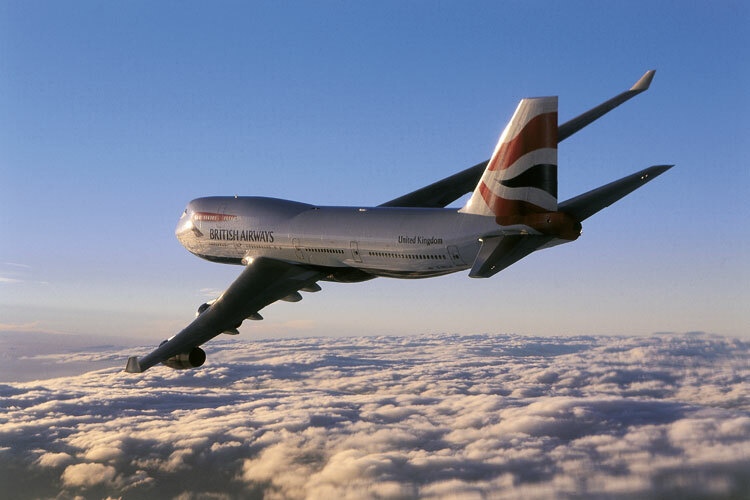 Image courtesy of British Airways. The British Airways Executive Club is probably the most popular way to search for award space within the Oneworld alliance. While American Airlines does not show award space for a number of Oneworld partners when searching online, British Airways online search allows you to see award space from all Oneworld members. If you want to book a flight on Aer Lingus or Alaska Airlines, you won’t be able to search for award space on British Airways. You will need to run your search elsewhere and call British Airways to complete the booking. British Airways uses a distance-based award chart, so the total flight miles will determine the number of Avios required to complete your booking. This means that bookings with multiple segments will require more miles, so it’s generally best to search for the most direct route. Hot Tip: BA’s distance-based chart also means award bookings that are a good deal from one part of the U.S. might not be from somewhere else. For example, booking a round-trip economy ticket on Alaska Airlines from the West Coast to Hawaii is a great deal at 25,000 Avios. However, if you redeem British Airways Avios from further east in the U.S., the rate will be much higher. Remember that British Airways passes on carrier-imposed surcharges on award tickets, and if you fly on British Airways into or out of London, you can expect high taxes and fees. As a transfer partner of Chase Ultimate Rewards, American Express Membership Rewards, Citi ThankYou Points, and Marriott, it’s easy to accumulate enough Avios for award bookings. Bottom Line: British Airways might not have the best redemption rates on a lot of routes, but they have some great sweet spots you should remember! Using Cathay Pacific Asia Miles might not be the easiest, but there is a ton of value to be found in the program — so don’t overlook it. Image courtesy of Shutterstock. Cathay Pacific’s Asia Miles program isn’t commonly used by people in the U.S., but there are some great ways to use their miles. You should be aware that it isn’t the easiest program to use, but don’t let that deter you! Don’t use Asia Miles to search for award space on flights operated by Cathay Pacific if you are not using Asia Miles to book. 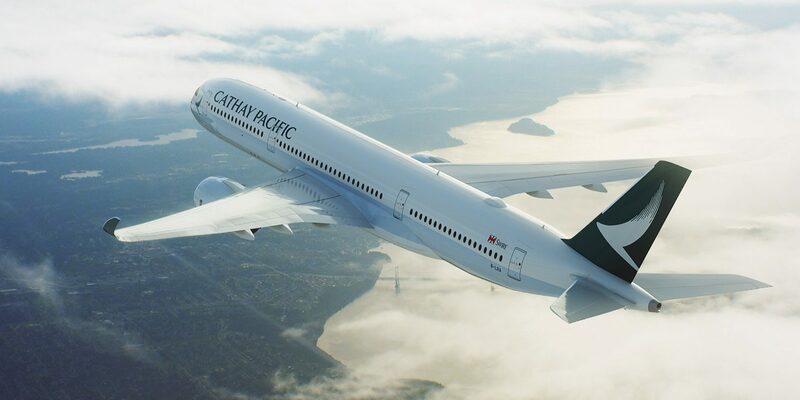 Cathay Pacific releases more award space to its own members, which can be very useful if you have Amex Membership Rewards, Marriott Points, or Citi ThankYou Points as they all transfer directly to Cathay Pacific. See our article for more information on earning Cathay Pacific Asia miles. As you can see, the vast majority of Cathay Pacific’s partners require you to search on other sites or even call to find award space. A couple final points to keep in mind with Cathay Pacific Asia Miles: they utilize a distance-based award chart, and one-way awards require more than half as many miles as a round-trip award ticket. You can find award space and book directly from Delta’s site. Image courtesy of Shutterstock. You can search for and book award flights on Delta and many of its partner airlines on Delta’s website. However, Air France/KLM’s ability to search for SkyTeam partner award space is better, as Delta sometimes doesn’t show availability when it actually exists. Two of Delta’s partners require other search methods plus a call to Delta to redeem SkyMiles for award flights. They are notorious for devaluing their award chart, which they don’t publish publicly. 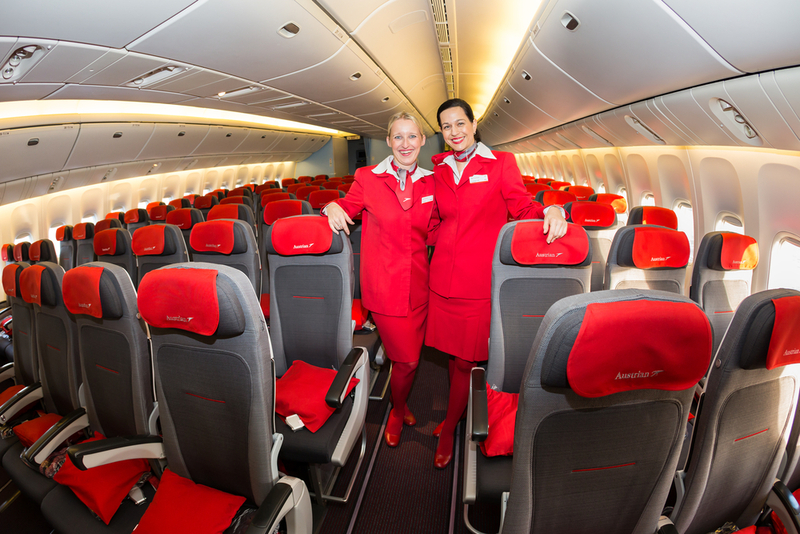 They have also started requiring significantly more miles to book partner awards, such as Virgin Atlantic Upper Class (which now costs 85,000 miles one-way to London). Previously, it required the same number of miles as flying Delta One, which costs 70,000 miles one-way for the same trip. Etihad Guest Miles are not the easiest program to use, but if you know how to find award space, you can get some great value from them. Image courtesy of Shutterstock. Unless you’re searching for award space on Etihad’s own flights, their website isn’t going to get you anywhere. If you’re hoping to use Etihad Guest Miles, you had better be ready to utilize other search options or make some phone calls to Etihad. Etihad is not part of a major airline alliance, and neither are some of its partners. 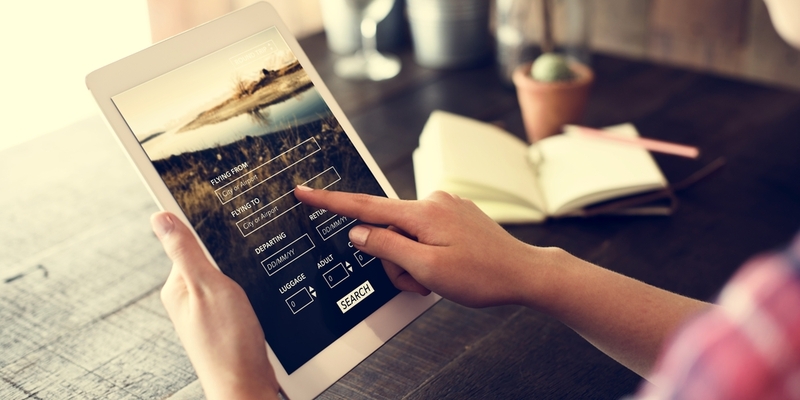 As a result, you’ll have to use a mix of websites to find award space on their partners. In fact, to find award space on some of Etihad’s partners, you will have to call Etihad at +1 877-690-0767. There are some great ways to use Etihad Guest Miles, but they aren’t the simplest. That being said, they have some interesting partnerships that can be very useful if you have patience. Hot Tip: Need some ideas about how you can use Etihad’s program? 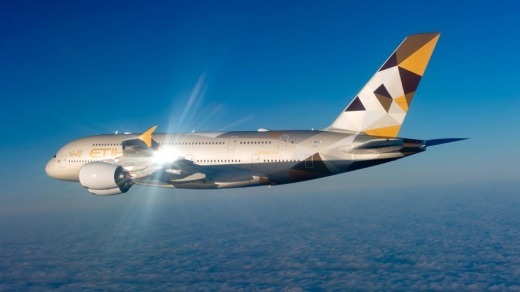 Check out the best ways to redeem Etihad Guest Miles for some amazing travel. Japan Airlines doesn’t have the best award search capability, but it’s a program you shouldn’t overlook. Image courtesy of Shutterstock. While award space with these partners can be found online, keep in mind that they still fall under a different award chart than flights on Japan Airlines. Partner award bookings use a distance-based award chart, while award flights operated by Japan Airlines use a region-based award chart. To find award space for most of their partners, you will have to visit British Airways or Qantas. 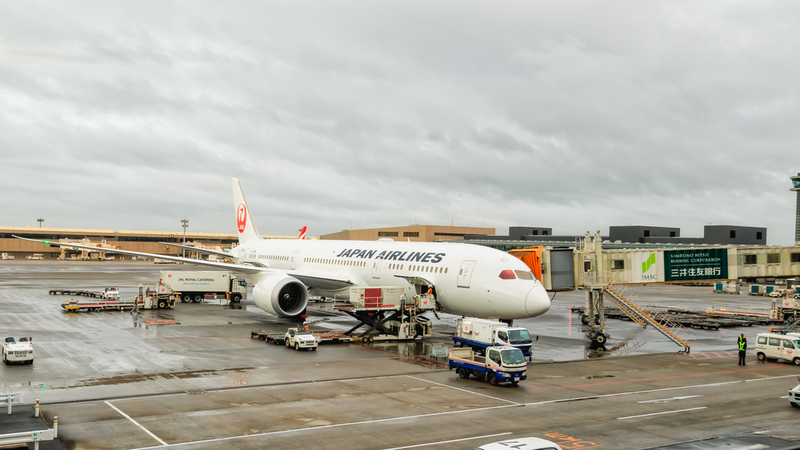 There are a few exceptions to this, but these will be the 2 sites most commonly used when you want to book with Japan Airlines miles. Once you have found the award space you need, call Japan Airlines at 1-800-525-3663 to complete the booking. You’ll notice that Japan Airlines has an individual partnership with Emirates that is separate from their Oneworld partners. In fact, using Japan Airlines miles is often the best way to book Emirates first class. Hot Tip: Want to see some more ways to utilize Japan Airlines’ Mileage Bank program? Check out the best ways to redeem Japan Airlines miles for some inspiration. The Korean Air SkyPass program now lets you search for award space online. Image courtesy of Markus Schmal / Shutterstock, Inc. The Korean Air SkyPass program has some fun sweet spots within its award chart and is the only program that can book Korean Air first class award tickets. Until recently, Korean Air did not provide a way to search online for award availability on any of its partner airlines. Now, Korean Air allows you to search for award space on its SkyTeam partners. 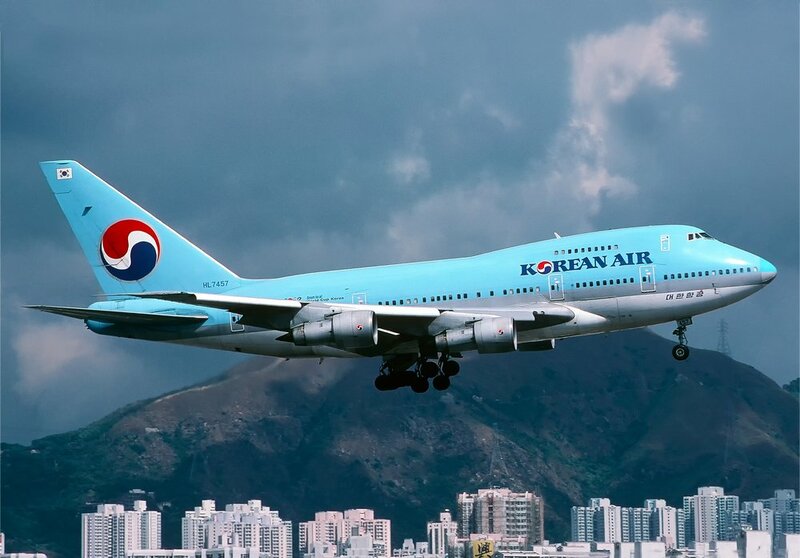 Korean Air’s online award search struggles at times, but searching with Air France/KLM is a very useful backup option if you are concerned that Korean Air is not showing award availability on a particular route. If your award booking will require a connection on a SkyTeam partner such as Delta, make sure you select “SkyTeam Award” before searching for award space. When searching for SkyTeam partner award space, you must specify that you are searching for a SkyTeam award — otherwise your search results will only show Korean Air options. If any part of your booking includes a partner airline, you have to search for a SkyTeam award. 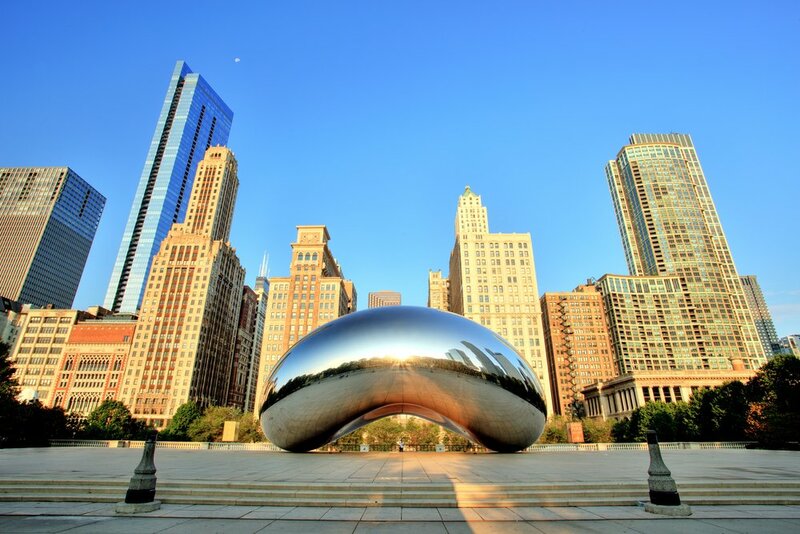 For example, if you want to fly from Columbus, Ohio to Seoul on Korean Air, you could connect on Delta to an airport out of which Korean Air operates, such as New York City (JFK) or Los Angeles (LAX). To search for award space on Korean Air’s other airline partners, you’ll need to use a few other sites. 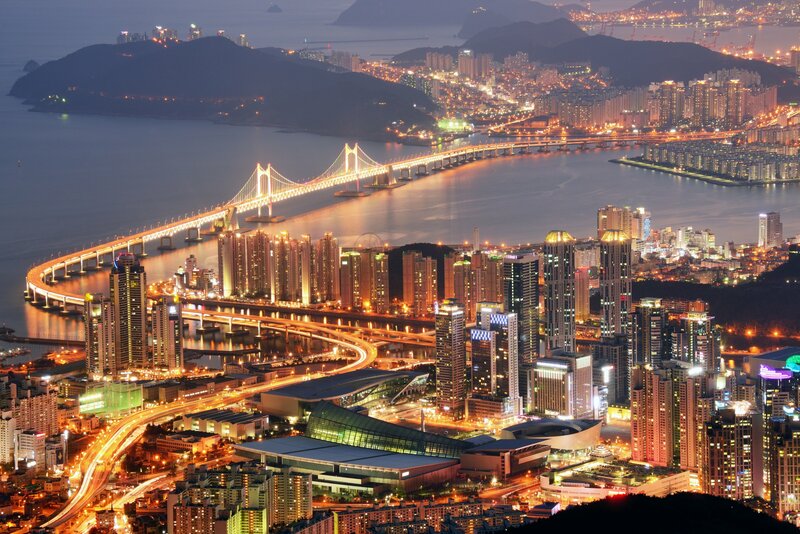 Once you find the required award space, you can call Korean Air SkyPass on 1-800-438-5000 and provide them with the flight information to complete your booking. Hot Tip: One important aspect of the Korean Air SkyPass program is the ability to put award tickets on hold. This works for both flights on Korean Air and one of their partners. Finally, when you consider redeeming Korean Air SkyPass miles, keep in mind that you can only book flights for yourself or family members. To book for family members, you will have to complete the SkyPass Family Registration Application and send it to engskypass@koreanair.com with proof of the relationship and your ID. Singapore Airlines KrisFlyer only allows online searches for flights on Singapore Airlines. Image courtesy of Singapore Airlines. Singapore Airlines KrisFlyer provides some amazing award redemption opportunities. However, you can only use the online search function on their site to book awards that only include flights on Singapore Airlines. To book an award that includes any of their partners, you will need to search elsewhere and then call Singapore Airlines. As a Star Alliance member, you can find award space for most of their partners by searching on the United Airlines or Air Canada Aeroplan websites. If you want to search for Virgin Atlantic or Virgin Australia award space, you will need to use Delta’s website and then call Singapore Airlines. Lastly, Singapore Airlines partners Scoot and Tigerair can be booked by cashing in KrisFlyer miles for vouchers on Singapore’s website. United Airlines MileagePlus has a very good online search platform. Image courtesy of United Airlines. There are tons of ways to redeem United miles thanks to over 35 partner airlines, many of which can be booked online via United’s site. 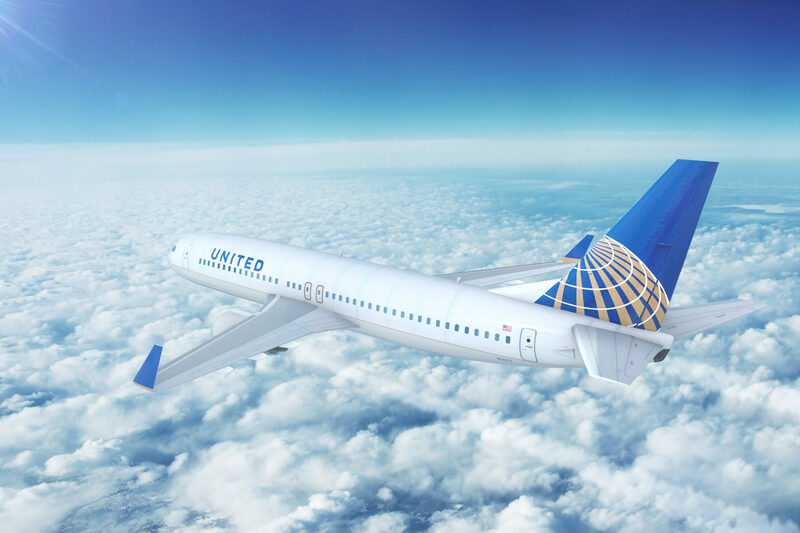 Occasionally, United will show phantom award space, so you’ll want to walk through the booking before you transfer Chase Ultimate Rewards points to your United MileagePlus account. Once you have found award space via Jet Airways or Aeroplan, you must call United to complete the booking. As with all Singapore Airlines’ partners, you will not be able to book Singapore Suites, first class, or international business class with United miles. However, there are many other ways to use United miles for maximum value. Virgin Atlantic Flying Club doesn’t allow you to search for partner awards online, so you’ll have to rely on other options. Image courtesy of Shutterstock. There are some clever ways to redeem Virgin Atlantic Flying Club miles, but you’ll want to be aware of how to search for award space. While you can do an online search for Virgin Atlantic flights on their own site, searching partners for awards space isn’t so simple. Use the sites indicated below to search for partner award space, and then call Virgin Atlantic to complete your booking. Their U.S. call center number is 1-800-365-9500. 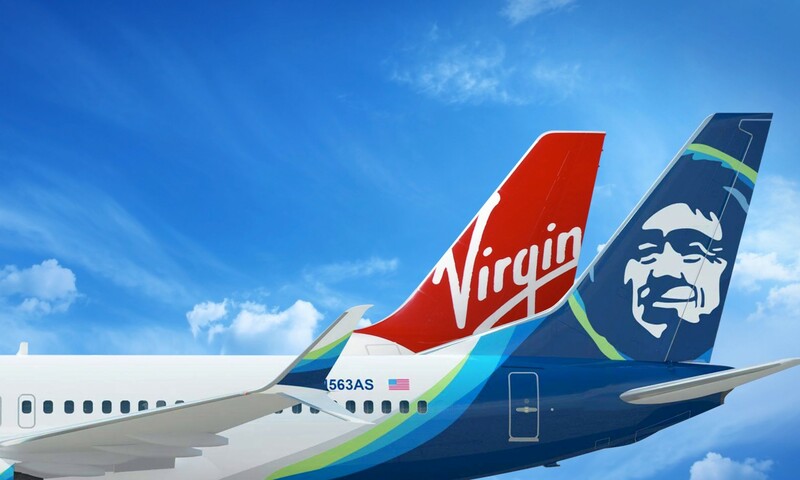 While Virgin Atlantic charges half of the miles required for a round-trip award on its own flights, the award rates will vary if you book a flight on one of their partners. In fact, Virgin Atlantic Flying Club often requires more than half the miles of a round-trip booking. The bottom line here is that there are many ways to book airline award tickets. Often, the best way to book award tickets is not on the same airline you want to fly! For example, if you want to book Cathay Pacific, you’d be best served searching on British Airways to find award availability. There are lots of examples as discussed above, but now if you always wanted to try a particular airline, you know exactly how to go about searching award availability.